June and July. During the early summer months, Igloolik sees 24-hour sunshine. 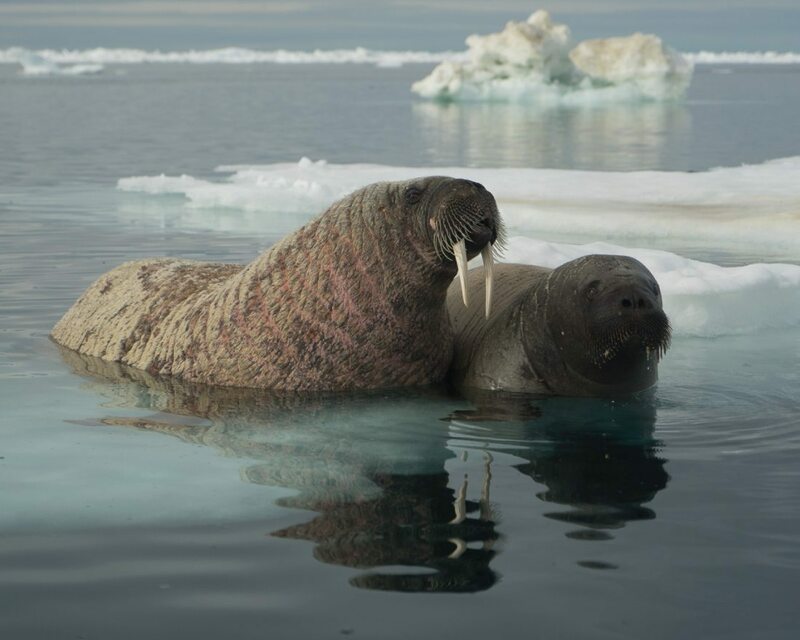 Travelers have the opportunity to see wildlife including giant walrus, whales and polar bears. 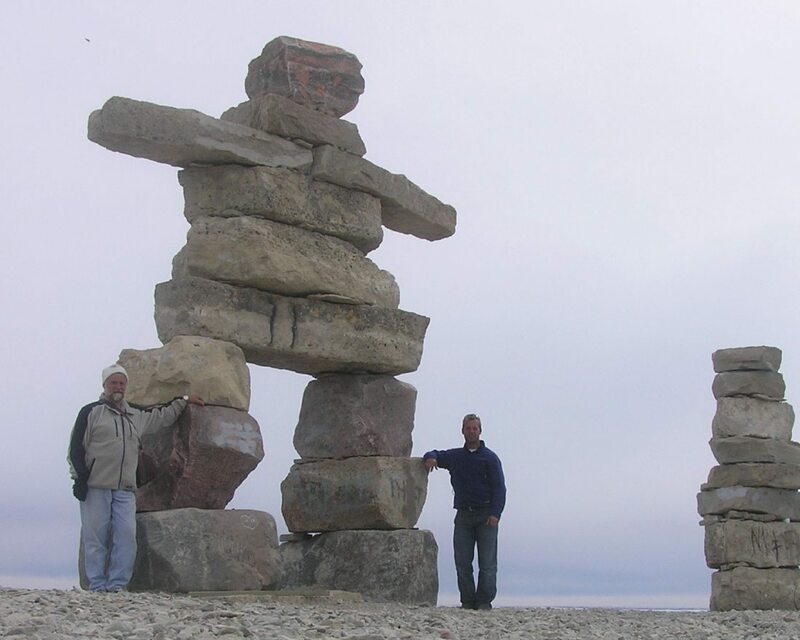 Igloolik experiences 24- hour daylight from mid-May to late-July. Travelers can enjoy long days and sunny weather until mid-August, with summer temperatures ranging from 8°C to 15°C. Snow begins to fall in November and winter temperatures tend to average around -30°C. North of the Arctic Circle, Igloolik is located between the Canadian mainland and Baffin Island, on a small island in Foxe Basin just off the northeast corner of Melville Peninsula. Spelled ‘Iglulik’ in Inuktitut, this vibrant community is considered a cultural hub for Inuit, mixing cultural traditions from three regions: Qikiqtaaluk, Kitikmeot and Kivalliq. This little island, inhabited 4,000 years ago, consists of 95% Inuit population. Igloolik comes alive in the summer months, when the sun never sets, with music festivals and circus performances by Artcirq, the only Inuit circus troupe in the world.